Need split pack quantities? Call us on 01978 855000! Remember: We can supply a wide range of other building materials including blocks, lintels & wallties so let us know if you have any other requirements. 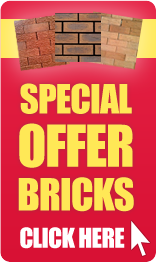 NOTE: Product may vary from image, we strongly recommend you obtain a sample brick before placing your order. 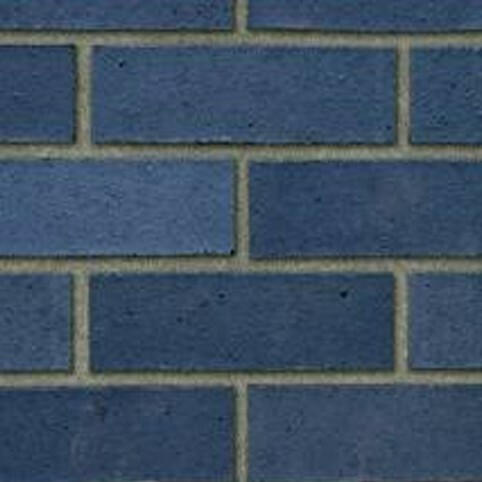 Bricks are perforated or frogged unless stated as solid or otherwise. We cannot be held responsible if an order is placed without obtaining a sample and the bricks then being deemed not suitable when they arrive. Return Haulage & Re-stocking charges will apply where applicable in such instances. When calculating the quantity of bricks you need we recommend that you allow an extra 5% for wastage.